Dear friends, please do not forget some of the important tips while buying gold, since its not a small amount to let go it. First of all, you should be clear whether you are buying gold for investment or for your use. 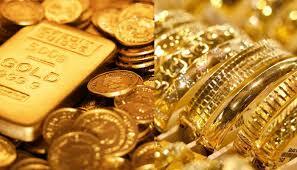 If investment, go for pure 24k gold coins or invest on any good gold funds rather than jewellery. Always know that you can negotiate on making & wastage charges. Gold rate for a day will be fixed and you cannot do much about it. But, wastage & making charges is dependent on design of jewellery that you are buying. Say, the more unique & complex the design is, higher will be the cost of making & wastage. But if the design is plain & simple enough, make sure you are not demanded unnecessary charges. 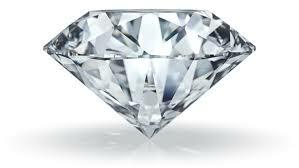 If you are exchanging your old jewellery, make sure you get the full price of what you are selling as per the current gold rate. If your gold has hallmark in it, your gold should weigh the same as it was while purchasing & you should be getting the amount as per the current gold rate. 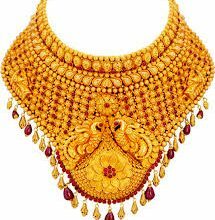 Do not go for frequent exchange of gold jewellery since you be losing out all that money that was paid as value addition charges.